Are you a city, region or province considering taking action on sustainable mobility to tackle climate change? Or a local authority that is already implementing activities on sustainable mobility and want to learn more about existing financial tools? Then this webinar is for you! 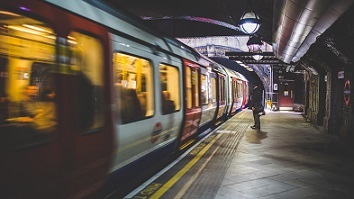 In the context of a series of events on financing climate action, the Covenant of Mayors - Europe organises this webinar with a focus on financing sustainable mobility projects. The webinar will present the European Investment Bank (EIB) instruments and successful cases of cities that have benefit from them. The event builds on the expertise of the European Investment Bank in designing financial tools for sustainability, and on the capacity of local authorities to obtain and channel resources towards the implementation of sustainable mobility actions.